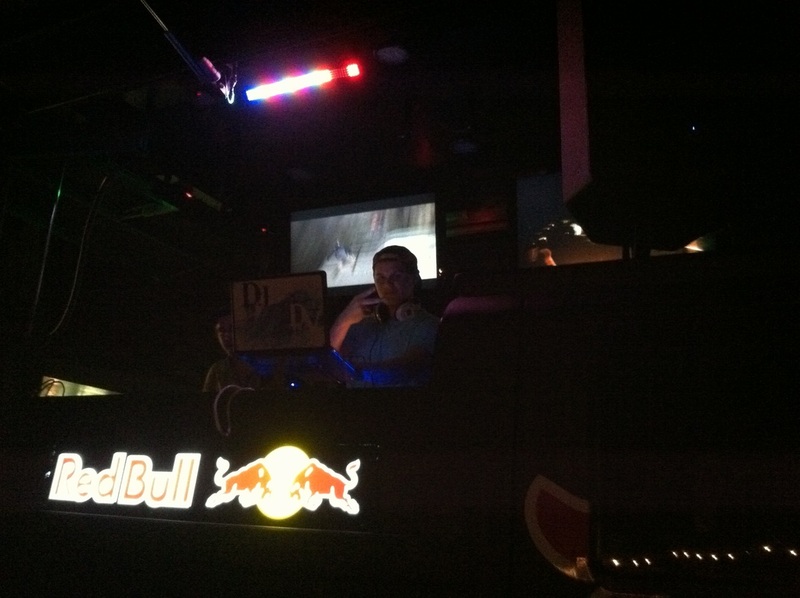 DJ DV in the Red Bull Mix Truck. The Love Shack is an old, rustic, hunting camp with a very large open space that is a 15 minute drive deep into the center if Rodman Plantation. This is a great location for a late fall & winter time open air party or event for Fraternity's, Sorority's, or any other organization. Electricity and bathrooms are available. Staging is also available for bands and DJ's.